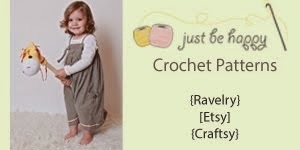 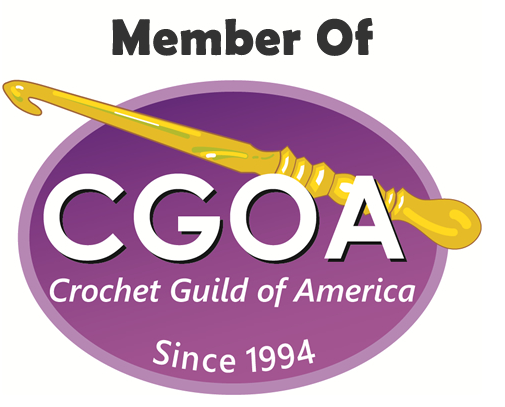 I have been on a hat and blanket kick lately, those are the two things I have been designing the most and I am so glad, because those are the two things I like to crochet the most. I love texture, it is super cool in my opinion to transform a solid simple skein of yarn into something new, unique. 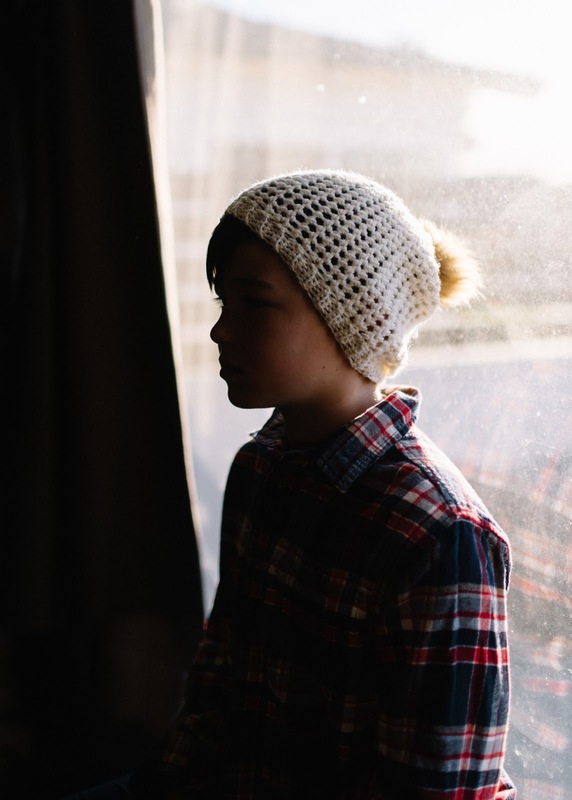 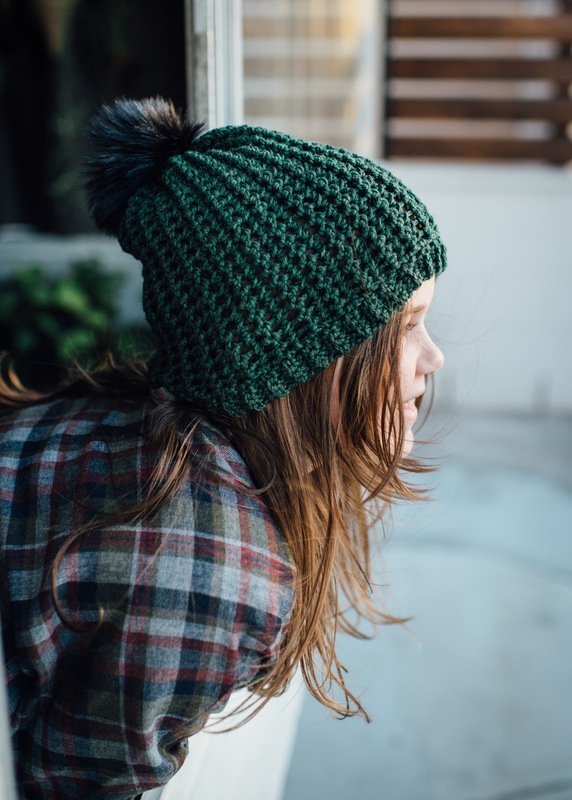 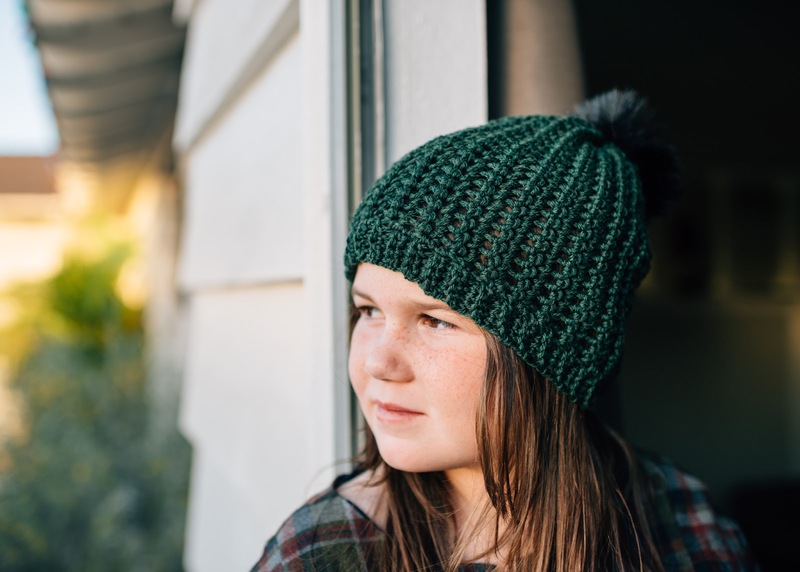 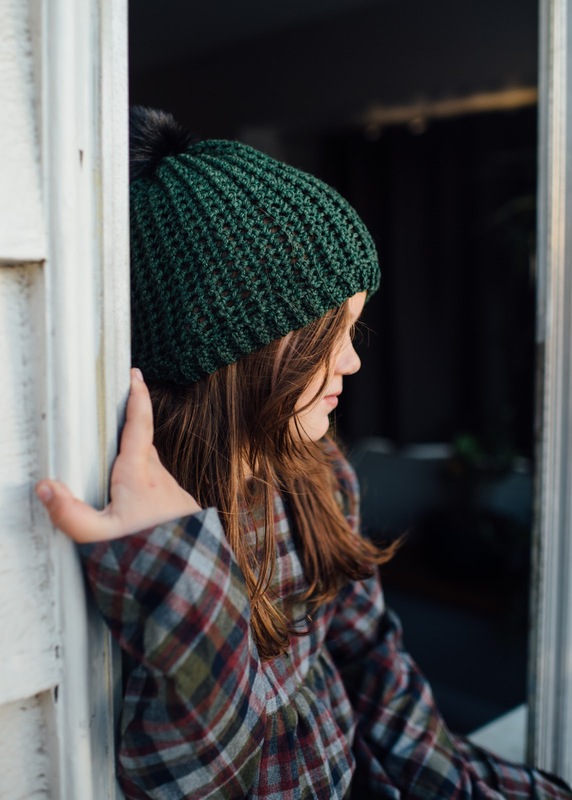 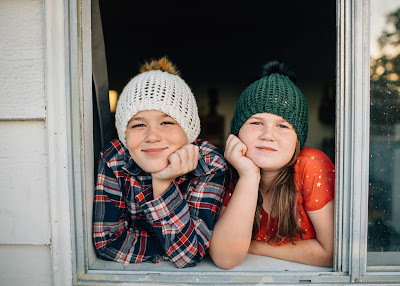 My son loved this hat so much that he asked me to name it after him, so I did and now you the pattern for the Lucas Beanie is available in all my shops.